God designed marriage to be a reflection of Christ’s relationship with the church. When you look at your own marriage, is that what you see? Between taking care of your children, working long hours, volunteering, social obligations, and just plain business, has your marriage fallen into a state of neglect? It’s easy to get comfortable in a marriage and let one’s relationship with one’s spouse fall to the bottom of the priority list. Transformed Marriages exists to strengthen and transform one’s marriage through the Word of God. Transformed Marriages is for couples of all ages who want to experience the fullness of God’s plan for marriage. This small group meets quarterly for Biblical teaching on how to strengthen the marriage relationship, as well as fun and exciting relationship-building activities. 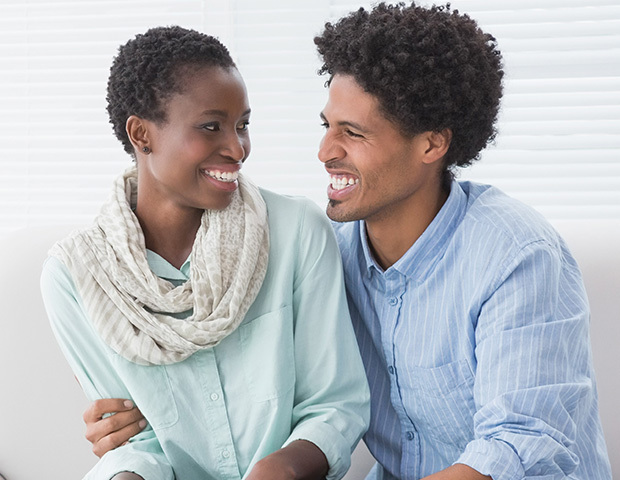 Transformed Marriage couples also enjoy the support and encouragement of other Christian couples who share the desire to live out God’s plan for their marriage. Activities and special events designed to build up the marriage relationship and foster fun and fellowship. In addition to our quarterly meetings, our Transformed Marriages ministry holds events throughout the year to help couples rekindle the spark in their marriage. From scenic outdoor picnics, to Christian marriage-building conferences, to romantic getaways and cruises, these events offer a chance to take a break from the busyness of everyday life to focus on your marriage. Our marquee event is our annual conference normally held around Valentine’s Day – an event promoting love, romance and fun! We long to see marriages transformed through the power of God’s Word and the Holy Spirit. After your relationship with God, your relationship with your spouse is the most important relationship you will ever have. So whether you’re newly married, celebrating your golden anniversary, or somewhere in between, we invite you to join us for Transformed Marriages. We want to help you grow more in love with your spouse while also growing in your relationship with Christ. © 2019 Transformation Christian Church & World Outreach Center.